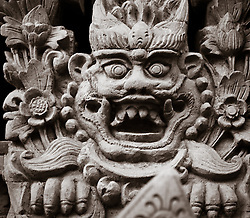 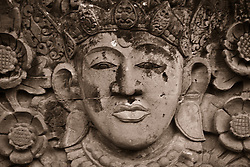 Pura Dalem is one of the three main temples. 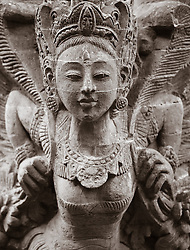 It is associated with Siwa and Durga, ancestors and death. 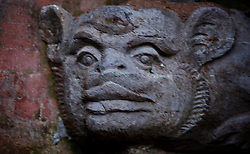 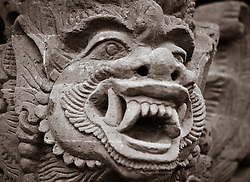 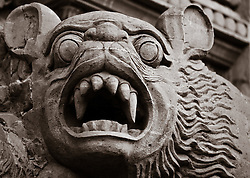 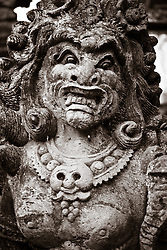 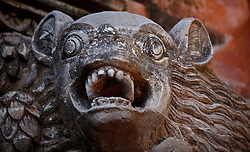 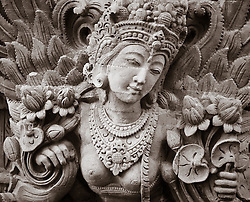 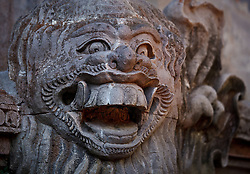 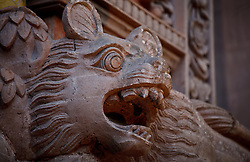 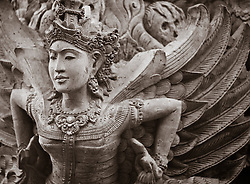 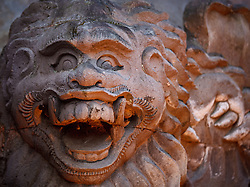 It was recently renovated and displays a fantastic collection of stone carvings. 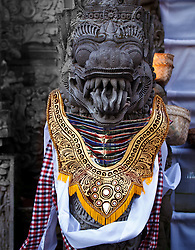 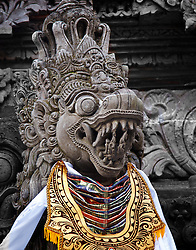 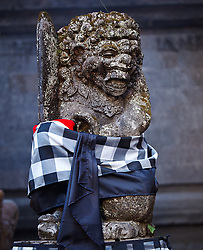 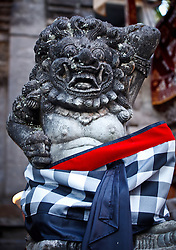 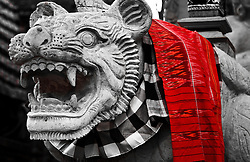 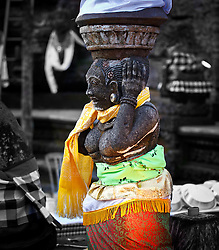 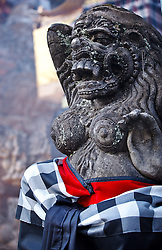 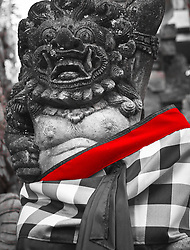 These photographs were taken during an important ceremony when some of the statues were dressed in textiles.